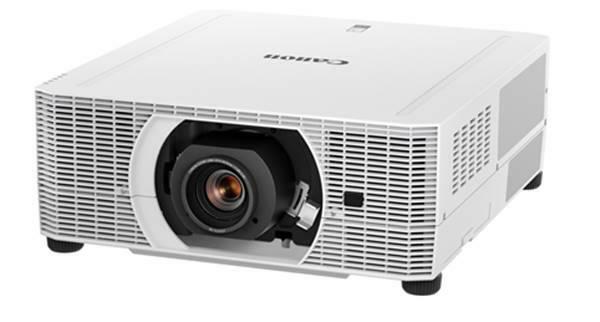 The 3M CP40 projector is not being produced anymore. diagonal screen, place the projector lens 10'-4" from the screen. Comments: Camcorder, camera & projector in one! Record HD 720p (1280x720) videos & 5 megapixel still pictures. 14MB internal memory and microSD™ card slot up to 32GB for storage.